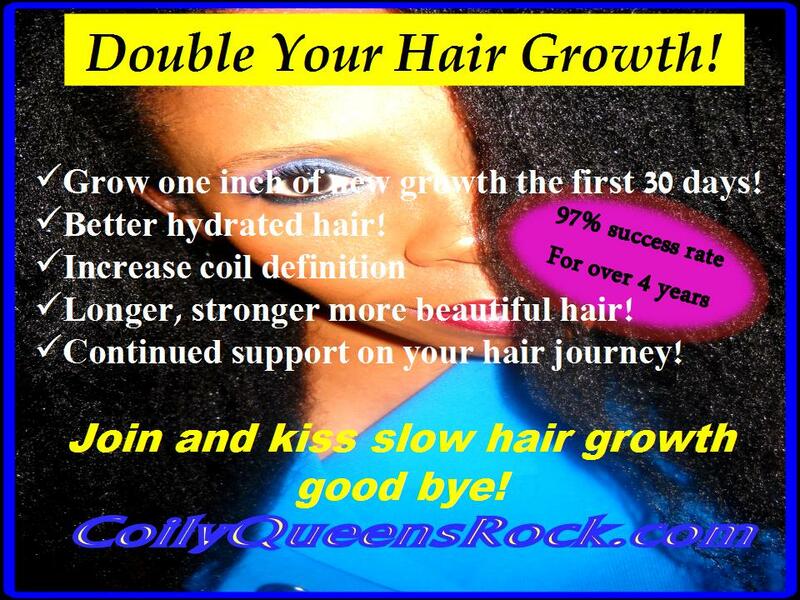 Do you feel like your hair is growing slow? Have you been on a hair journey for at least a year, yet you are not gaining much length? Are you not reaching your length goals? Here is a list of basic tips you should follow in order to increase your hair growth rate and retention. Do not base your hair growth on anyone else but yourself. Never judge your hair journey based on another's journey. Hair grows on average 1/2 inch per month. Some people gain more and others less. 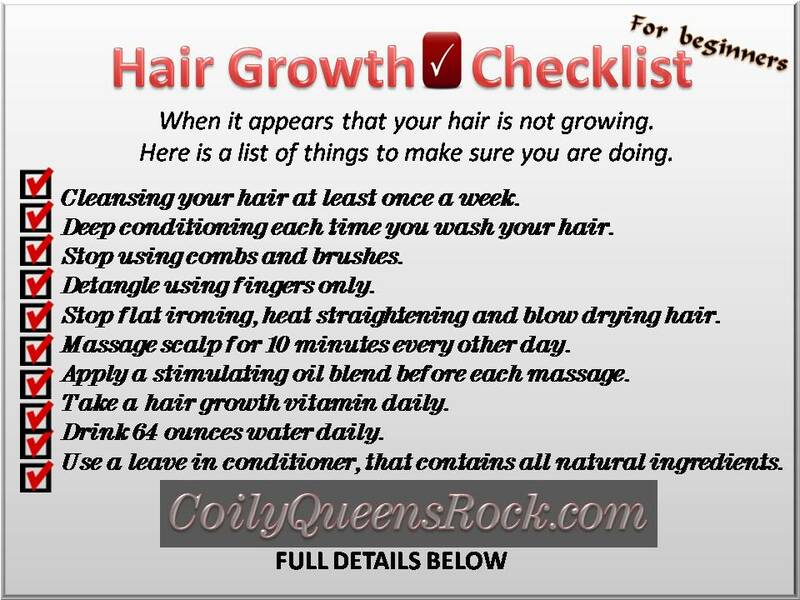 In order to know whether your hair is truly growing slowly. You must know your HGR, hair growth rate. To learn how to determine your HRG, read here. Full details on each tip BELOW! 1. Cleansing your hair once a week. Do you know that clogged hair follicles is one of the top causes for slow hair growth? 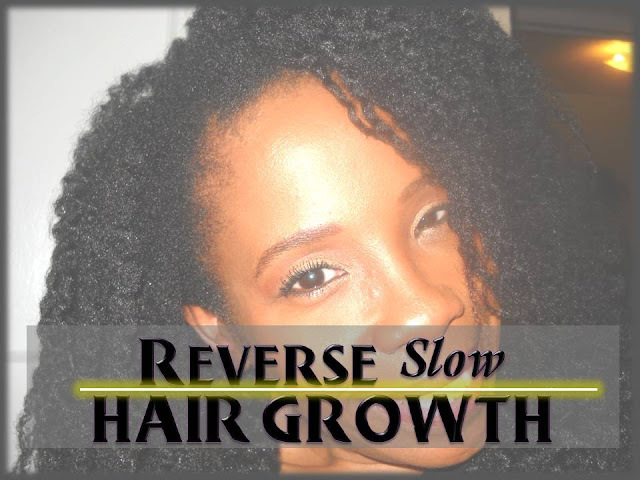 Many think their hair naturally grows slow. In reality, it is their hair care habits, not genetics, that is keeping them from their length goals. Hair collects dirt, germs, pollutants and product build up on a daily basis. Hair grows best from a clean scalp. Cleanse your hair with a non sulfate shampoo, clay wash or formulated cleanser on a weekly basis. Never let all those germs lay on your scalp longer than a week. 2. Deep conditioning each time you wash your hair. Deep conditioning helps to keep your hair soft and with less tangles. This makes the hair easier to manage. Well conditioned hair does not break easily. Less breakage means you retain more length and reach your hair goals faster. Deep condition using heat for at least 20 minutes. 3. Stop using combs and brushes. Combs and brushes snap and break curly hair. Those tools might make styling easier but they are not necessarily needed to manage your curly hair. Stop using combs and brushes and you will see a big difference in 30 days. You will retain more length. 4. Detangle hair using fingers only. Replace your combs and brushes with your fingers. Finger combing might take time to become use to, but the benefits will amaze you. Following all the tips here will give you healthy hair. Healthy hair is easy to finger detangle. 5. Stop flat ironing, heat straightening and blow drying. If you want to retain length and keep your hair hydrated, you must stop the direct heat. Direct heat includes: pressing, flat ironing, brush straighteners and blow dryers. Find alternatives to direct heat HERE. 6. Massage scalp for ten minutes every other day. The scalp is a muscle and muscles become stiff. Muscles thrive on stimulation. Take your time and massage for at least 10 minutes in order to reap the benefits. Massage stimulates better blood circulation. The blood carries the nutrients into the hair roots. This makes hair growth happen at the hair root. Massage, exercise and healthy eating, make hair growth happen. 7. Apply a stimulating oil blend onto scalp before each massage. Stimulating oil blends greatly improves scalp circulation. When combined with massage it takes your stimulation to another level. Mix 3 to 7 drops of stimulating oil with one tablespoon of carrier oil. Smooth onto scalp with fingers and massage for ten minutes. Get a stimulating oil blend recipe HERE. 8. Take a hair growth vitamin daily. Most people do not receive the right amount of nutrients daily. When the body does not receive enough nutrients daily, many times, the hair being non vital will suffer. Supplements help to take up the slack, for what is lacking in one's diet. Thus taking the right hair growth supplement can keep your hair growth from being stagnant. HOW TO MAKE YOUR HAIR VITAMINS WORK THEIR BEST. 9. Drink 64 ounces of water daily. The body is made up of mostly water. We lose water daily. Therefore we must replenish the body of water so that it works at its optimum level. Water helps the body to produce sebum. Sebum greatly keeps the hair in optimum condition. 10. 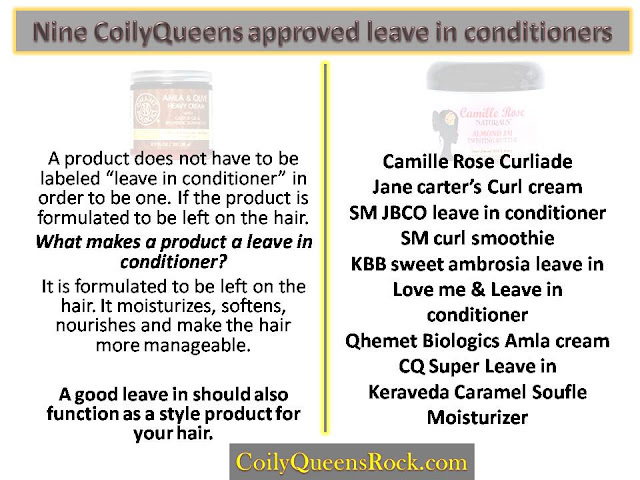 Use a leave in conditioner, that contains all natural ingredients. 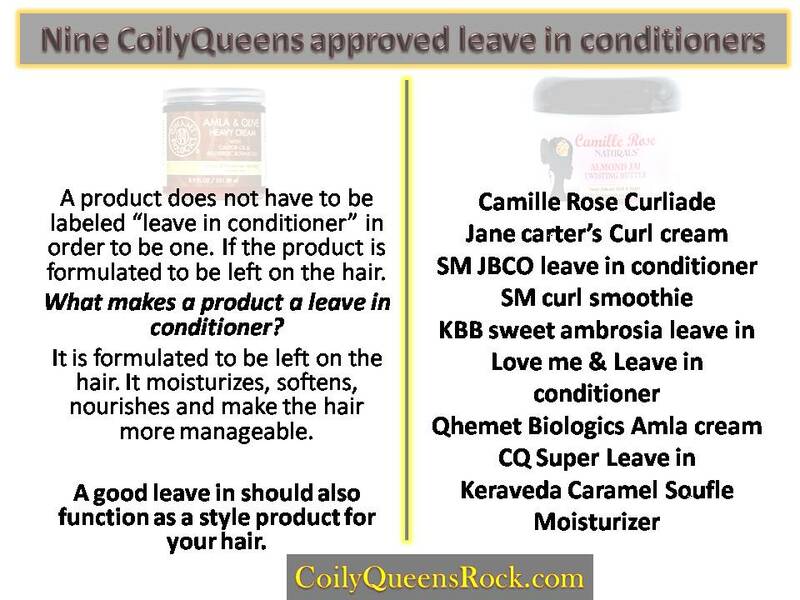 The leave in conditioner is the most important product in your regimen. This is the product that sits on your hair all day. It gives you continuous conditioning throughout the day. What goes on your hair will eventually seep into the scalp. Therefore you want healthy ingredients to seep into your body. You receive more moisturizing benefits when you use products that are as natural as possible. Stay tuned for the advanced hair growth checklist. Before the advanced checklist tips can work, you must first be doing the above hair growth tips.